The goDog® Sonic Stick™ is a unique “stick” with lights and fun sound for interactive play! The light makes the stick easier for your dog to track day or night! The Sonic Stick is made from a soft and durable material that is safe for teeth and gums. One size for all breeds and weights. 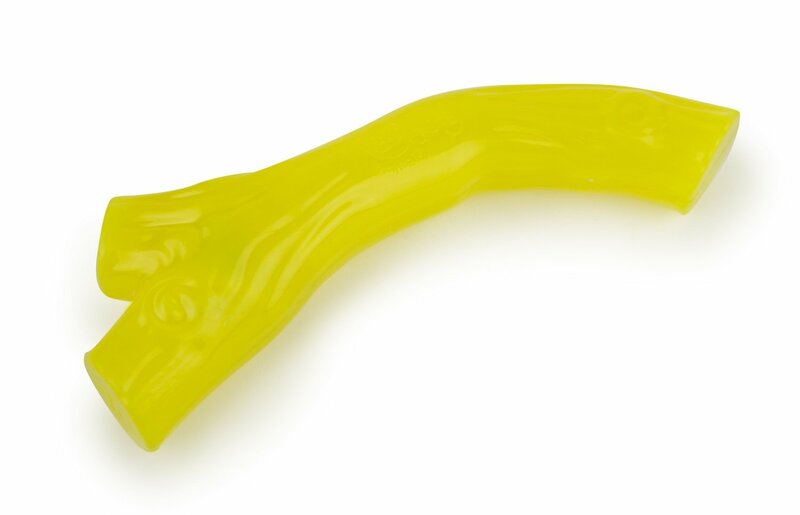 Available in bright yellow, a color that is easy for you and your dog to see!